Welcome to the GeekRex weekly look at what's new in the world of home video. Whether you just depend on your Netflix subscription to find great new shows and movies to watch or your an avid blu-ray collector, we've got you covered! Check back each week to see what's happening on DVD, blu-ray, Netflix, and more! Lilting is one of those very rare films that shows you a very specific and unique point of view about something you may not have thought of before. Strong performances from Wishaw and Cheng, as well as a debut role for Naomi Christie as their interpreter, allow the delicate subject to remain tight and captivating. Lilting also manages to handle its admittedly dramatic plot with a very matter-of-fact, straightforward approach, even peppering in moments of hope as we see Richard make small steps forward in his exchanges with Junn. 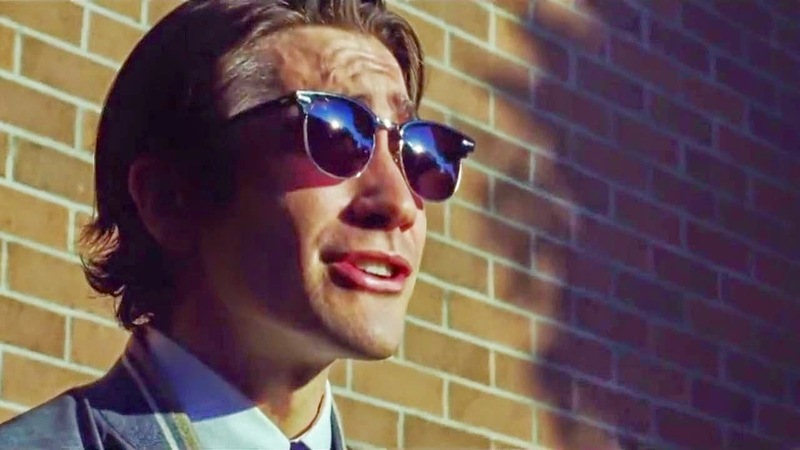 Nightcrawler is not a timeless masterpiece, but it may be a masterpiece for our time. Gilroy expertly draws the audience into this unconventional story, and Gyllenhaal's performance is one that will be studied and talked about for years to come. There's a real connection to the current state of affairs that instantly makes Louis Bloom interesting–there are many out there desperate to get a job or stuck in a low paying one despite their qualifications–but the character himself is absolutely absorbing. If you aren't totally engrossed trying to unravel the mysterious Bloom, the masterful storytelling and compelling narrative will keep you glued to the screen, waiting and watching as things get worse–or better, if you're Louis Bloom. The style, my god. 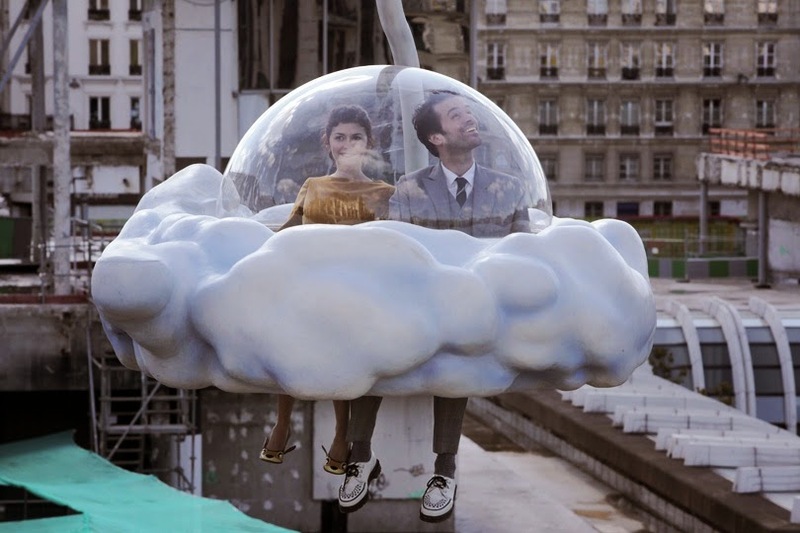 This is the most Michel Gondry-like Michel Gondry movie; the experimentation is taken to the extreme in a magical world where for a few coins you can be flown anywhere in the city in a cloud, where you can play a 'pianocktail' (a piano that produces a cocktail based on the notes you play), and where love is paramount. From the opening scene with hundreds of people typing on moving typewriters in a weird sort of assembly line to the very end, you'll be absolutely awestruck by the sheer imagination and fun of it all.